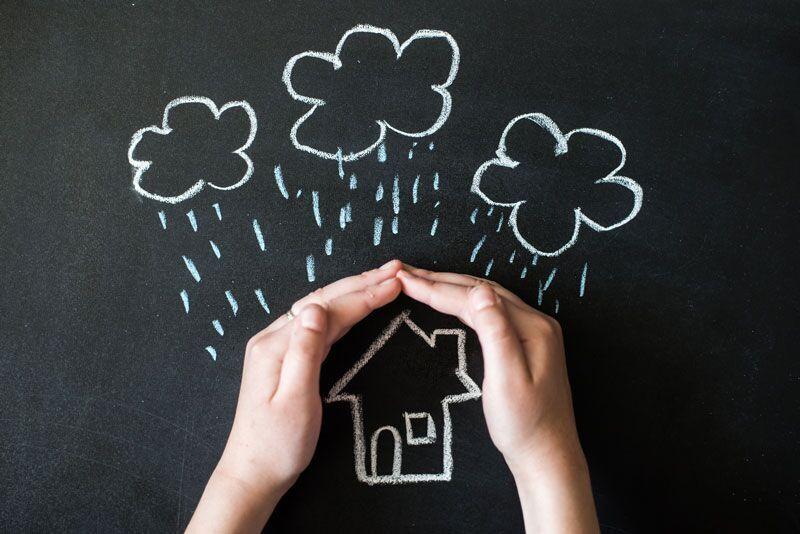 These are some of the things you might not have known were covered under your home insurance. Do you have additional questions about what your home insurance can do for you? If so, then contact the experts at Udell Family Insurance. We are ready to assist you with all your coverage needs today.